Hanna has been ‘pre-menstrual from the days she was born’. Constance suspects there is ‘no gap between breast feeding and breast cancer, between tending and dying.’ Dan ‘told you everything except what you need to know’ and Emmet is simply ‘a hard man to pin down’. Meet the Madigan siblings, now middle-aged, not especially successful, and heading home for Christmas. 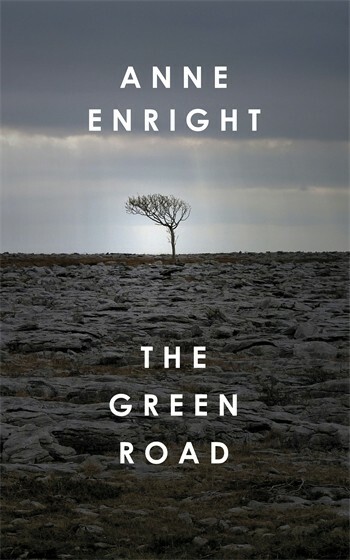 This simple scenario is the motor of Anne Enright’s subtle new novel which uses the homecoming template to pull together the disparate lives of five blood relatives, the last being widowed mother Rosaleen. The book opens in 1980, with the children still living at home. An exploration of their small County Clare town reveals class differences – Rosaleen is a Considine who married beneath her – and family allegiances. With Dan (Rosaleen’s favourite) announcing his intention to join the priesthood, Rosaleen takes to her bed. Meanwhile Rosaleen’s husband Pat is still working the poor corner of land where is own mother lives. Nearby is the green road, ‘the most beautiful road in the world’. 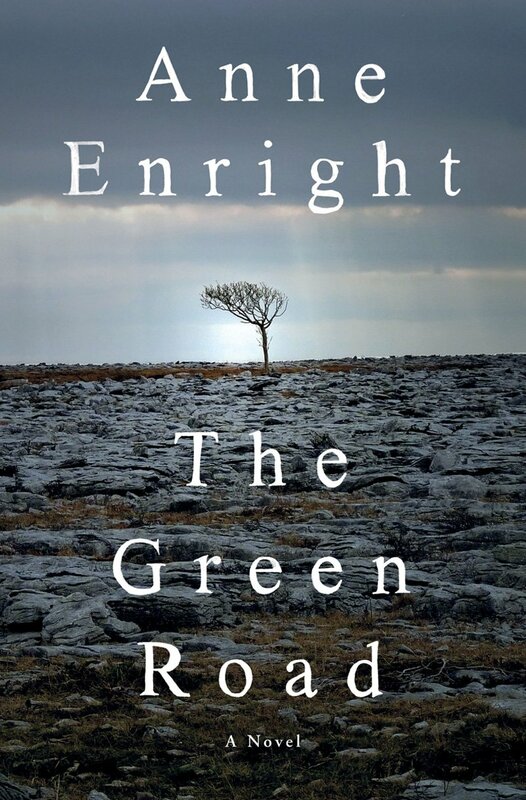 By the year of the reunion, 2005, Pat is dead, Rosaleen is thinking of selling the house, Ireland is awash in boom-era cash – and the green road is still there, as glorious as ever. Meanwhile the children have grown into their lives and relationships, some abroad. The women have had children, Dan has acknowledged his homosexuality and Emett is doing worthy charity work in the Third World. Only one seems happy. 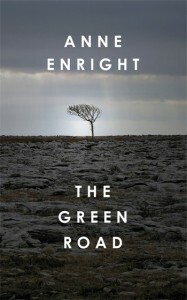 Enright hasn’t ventured far from home herself with this new book. Family, place, past, clan, cash are all explored with her customary empathy and humour, perhaps with less bleakness than in previous work. Not a great deal happens although the inevitable bust-up on Christmas Day leads to a small game-changer of sorts. 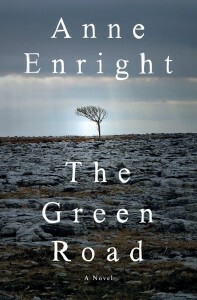 Above all, the tone is tolerant, with Enright taking the long view, ‘tending and dying’, as roles are passed on through generations, decisions are taken, reversed, overcome by events or modified by time and chance and choice. This is relatively low-key work but a wise and beguiling offering from the writer unanimously selected, recently, to be the first Irish fiction laureate. It’s easy to see why.